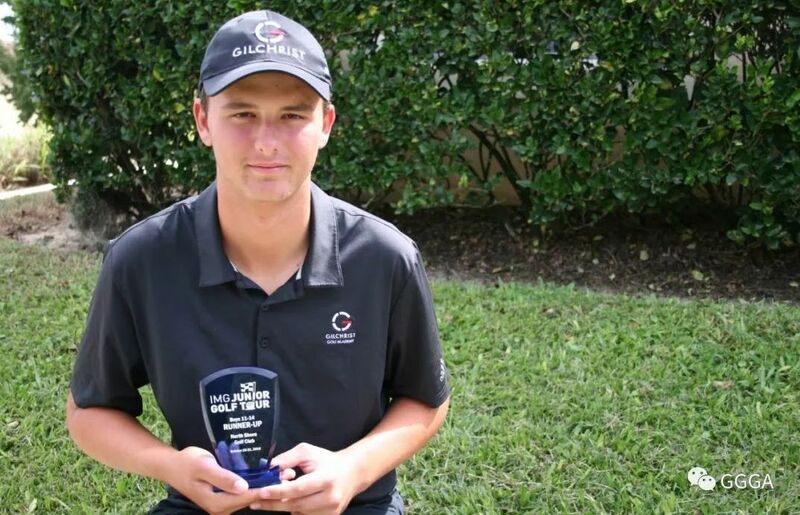 Kenny Leseur has picked up the win on the IMG Junior Golf Tour, claiming a One Stroke Victory at the Eagle Creek Golf Club. Leseur started the day T2nd after his First Round 3-Under Par 70, Leseur had a Second Round Even Par 73, First Round leader Luke Bigelow shot a Second Round of 4-over par 77 to finish T4th. Luc Warnock shot a Second Round Even Par to finish 2nd at 2-under par and Reinaldo Simoni finished third at 1-under par. Leseur’s Final Round saw him shoot 4 Birdies, 10 Pars and 4 Bogeys.